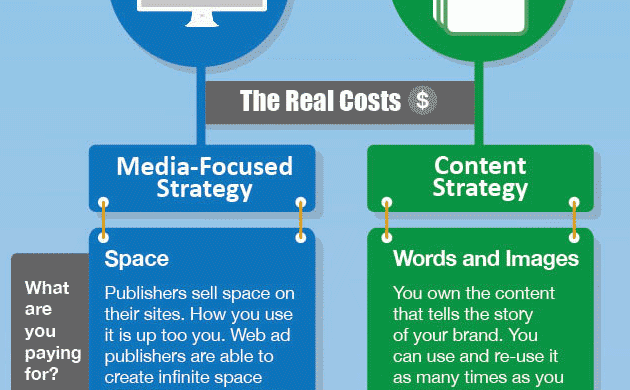 What’s the real difference between a paid media PPC strategy and a content strategy? Focusing on a pay-per-click strategy is the fastest way to grow awareness to your brand and traffic to your site. But, like a sugar fix, doesn’t have long-lasting value. Building a library of content that tells your brand story is a treasure trove you can draw from over and over again.